For bed ridden or injured patients who depend on a hoist to get out of bed or a machine to assist them with walking. Smooth clear surface with anchors on the underside. 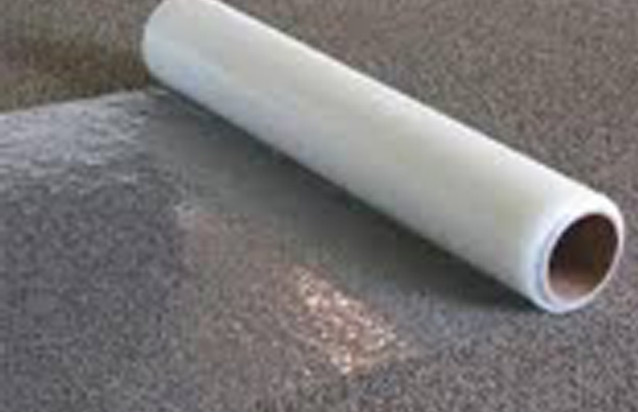 Provides a strong stable flooring base with the load bearing capacity to support a hoist carrying the weight of a patient. Diminishing bevelled edges on all sides. Low profile. 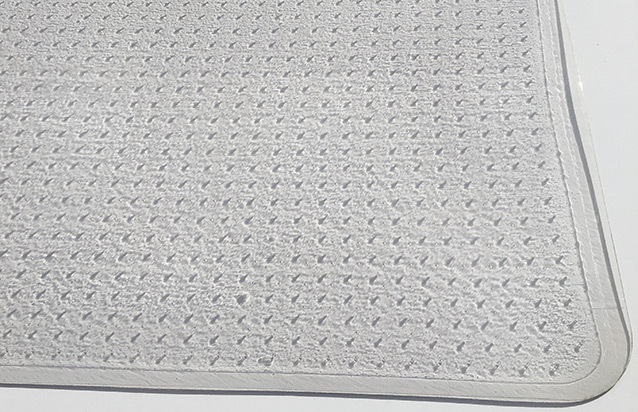 The Hoist mat is for bed ridden patients who depend on a hoist to get out of bed or a machine to assist them with walking. 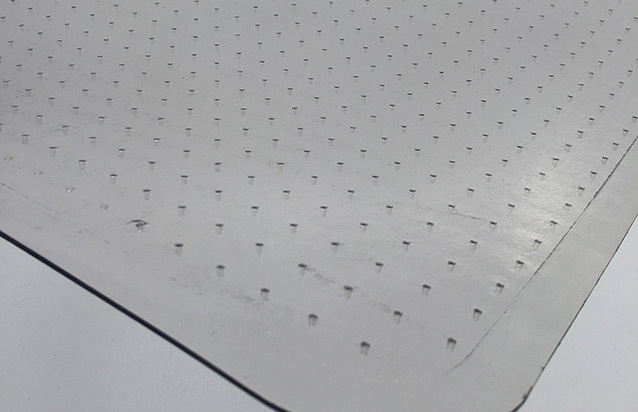 A smooth clear heavy duty polycarbonate surface with anchors on the underside, creates a strong and stable flooring base with the load bearing capacity to support a hoist carrying the weight of a patient. 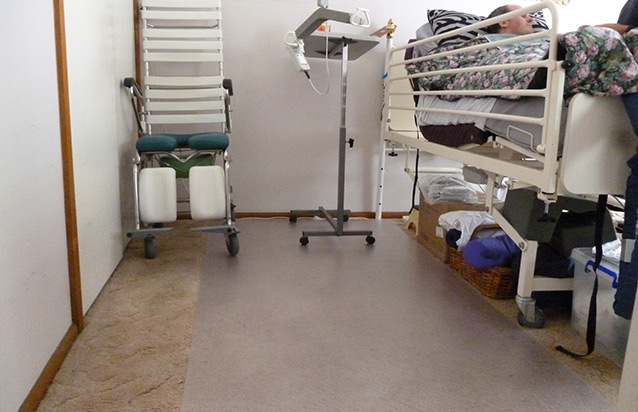 The Hoist mat is ideal for retirement villages, hospital medical wards and nursing homes.